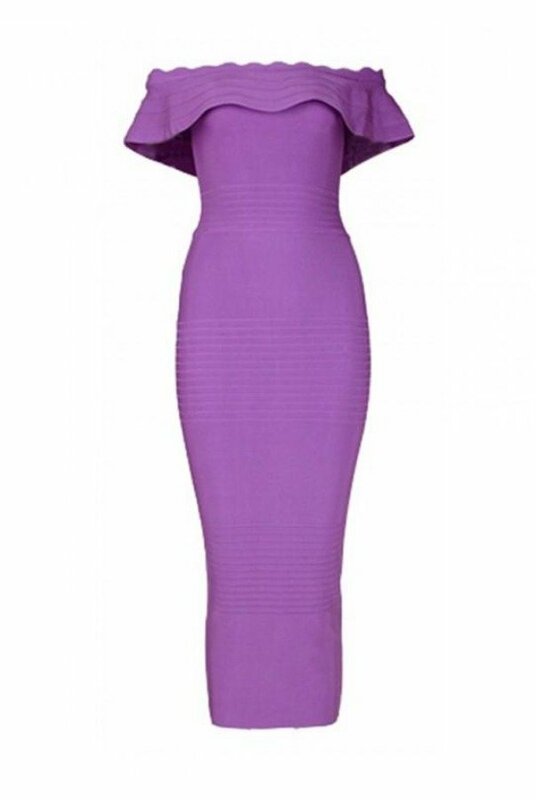 We love this ruffle knee length bandage dress because it’s fresh, feminine and chic. 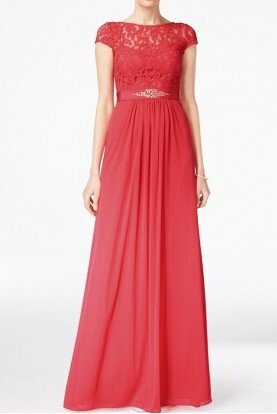 In a beautiful orchid pink color, it is the perfect cocktail dress for any occasion. Back zip fastening. Thick material. Material: 90%, Rayon, 9%Nylon, 1%Spandex. According to customer reviews, this dress fits true to size. Length: 44 inches.